The computer system that manages CPP payments was upgraded in 2009 — with one major flaw. An IT glitch prevented the government from chasing down people who owed $66 million in overpaid benefits. The problem has been fixed — a decade later — and some 15,000 people are again on the hook. 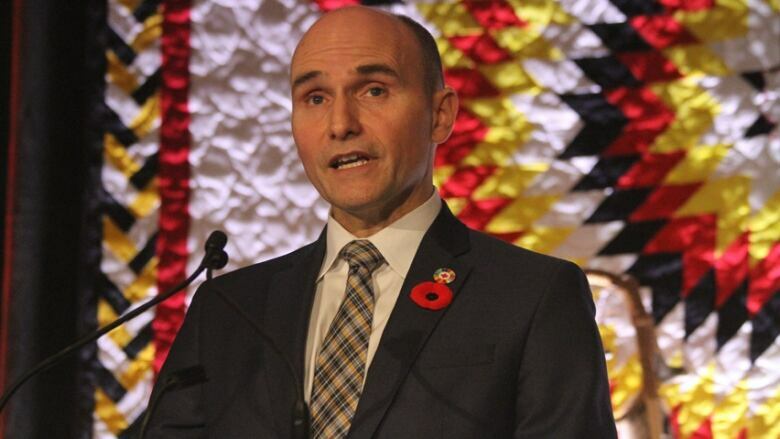 "[T]he collection of debts on inactive accounts receivable stopped due to systems-related issues following the implementation of a new IT platform in 2009, which prevented an accurate determination of amounts owing," says an Oct. 4 memo for Families, Children and Social Development Minister Jean-Yves Duclos. 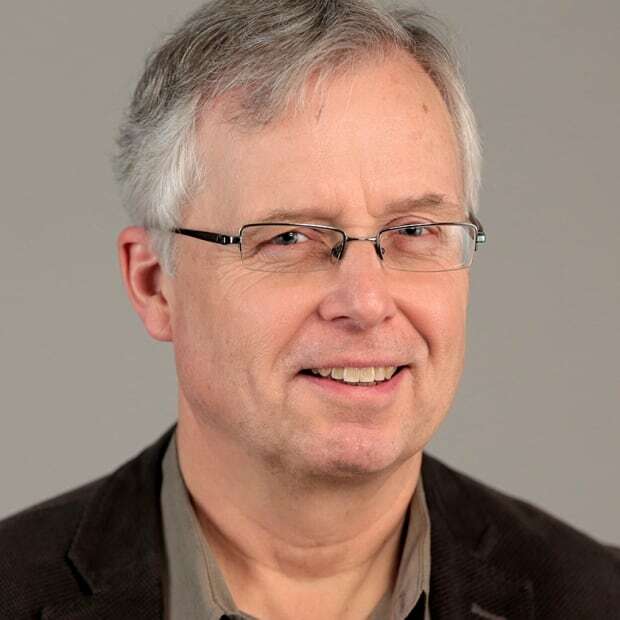 "ESDC has resolved these issues and will reinstate the collection of debts …"
But since 2005, the department has left to the Canada Revenue Agency (CRA) the job of collecting overpayments that were made to people who are no longer receiving any benefit cheques — the so-called "inactive" accounts. Some of these people improperly received CPP disability benefits or children's benefits under the program — and some estates continued to cash cheques even after the intended recipients had died. Most of the 15,000 people who still owe the government CPP money received a notice in the mail over the last two years about their debt, but there's been no active collection — until now. The department says it has an "undue hardship" policy to deal with people in financial difficulty, and can arrange to spread out payments over a longer term. 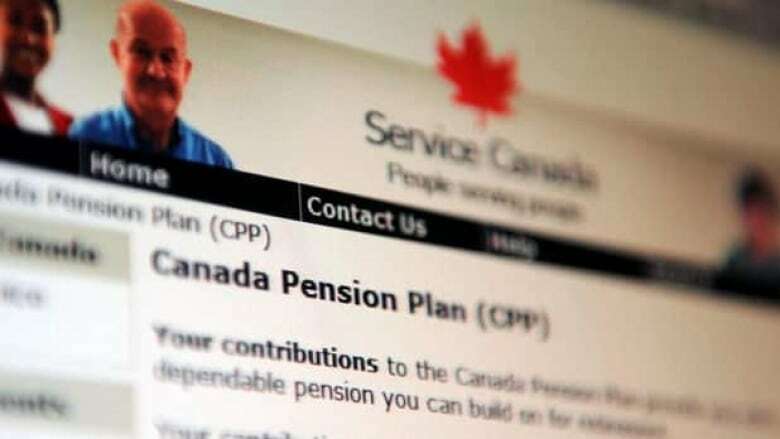 The newly resumed collections, which are being phased in, will ensure "equity" with other Canadians who paid back government benefits they weren't supposed to get, says the memo. "Once all of the system issues have been resolved, collection will begin in a similar way [to how] CPP inactive accounts are being collected," he said in an email. CBC News recently reported on internal government documents indicating it may take a decade to achieve "overall stability" for the Phoenix system.